The North Carolina Ferry Division is adjusting the Hatteras-Ocracoke ferry schedule to accommodate an emergency dredging effort due to shoaling at the northern end of Ocracoke Island. 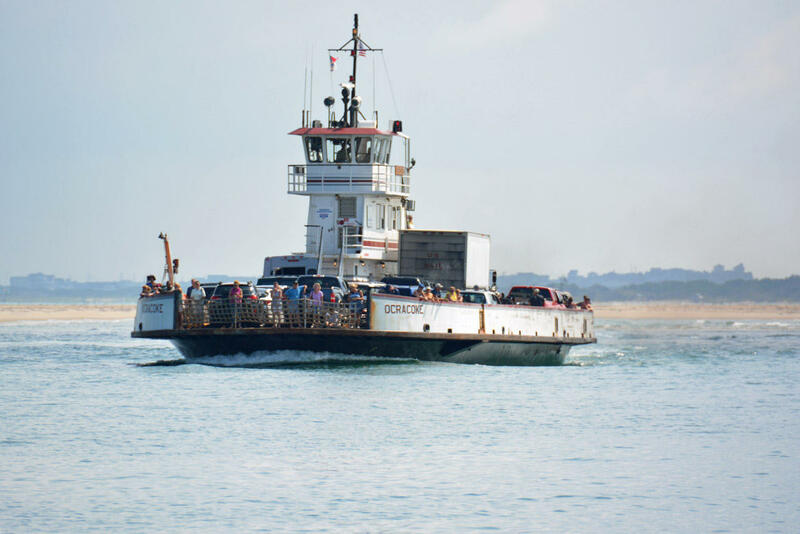 The Ferry Division will run an alternate schedule on the Hatteras route along with two unscheduled ferries that will make departures during peak periods to help alleviate any congestion. From Hatteras: 5, 6, 7, 8, 9, 10 and 11 a.m., noon, 1, 2, 3, 4, 5, 6, 7:30, 9, and 10 p.m., midnight. From Ocracoke: 4:30, 6:30, 7:30, 8;30, 9:30, 10:30 and 11:30 a.m., 12:30, 1:30, 2:30, 3:30, 4:30, 5;30, 6;15, 7:30, 8:45, and 10:30 p.m., midnight. In a release, Director Harold Thomas stressed the importance of having the navigational issues on Ocracoke fixed before the peak of the visitor season arrives. The Hatteras-Ocracoke route will resume its spring schedule when the dredging operation is complete.